Well this is the embarrassing bit, mugshots of all of us but we are a good looking bunch. We are all well-known faces in Whitby, Carolyn, Charlotte and myself (Nick) all worked at the same office for a number of years racking up an impressive 29 years experience between us for the same firm. At the start of 2015 I made the bold move to start my own agency but with the support from all the staff I know the business was going to be a great success and looking back now we were right. We have made a huge impact on the local estate agency scene in Whitby and the surrounding area. Being the number one selling agent for YO21 & YO22 since we open and fingers crossed this will be the same for 2018. Since we opened our doors back in 2015 our team has more than doubled due to the ever grown success of all areas of the business. The lettings and management team agreed more lettings than any other agent in YO21 & YO22, in both 2016, 2017 and so far, 2018 is looking very strong indeed. We all gel well as a team and I really feel that is key in the modern world of Estate Agency along with cutting edge software, bespoke marketing strategies, open 7 days a week and not to mention been here to take your call 8am to 8pm 7 days a week as well. We cover a wide range of property types and areas, so if you are thinking of buying, selling, letting or renting then call a member of the team and let us help you with your property journey. What to say about me! I started working in the world of Estate Agency back in 2004 as a works experience applicant. I then went on to work for the firm in a full time position from 2006 through to early 2015. I started as an office junior but quickly worked my way up through the ranks to the upper management level. On the 7th March 2015 I opened, what is in my opinion, one of the best offices in Whitby. 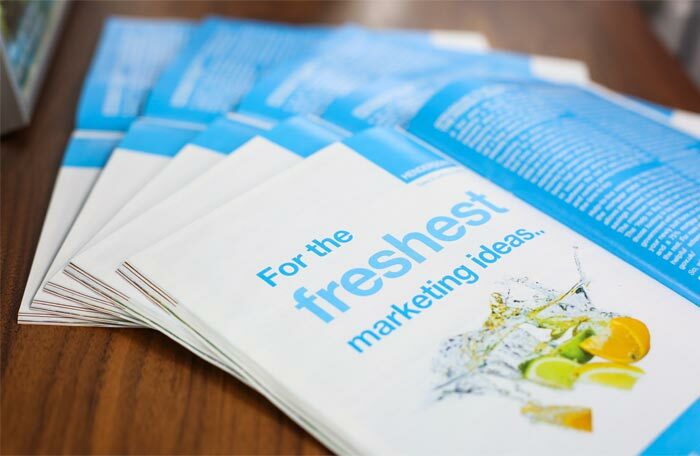 In terms of staff, marketing exposure and forward thinking ideas, we offer the complete package. When I am not at the office you will find me out on my bike at a trail centre or on a country walk with my wife and little French Bulldog Valentina. Yes, you are correct in your thinking it is Nick’s mum, who originally only came into cover for one day but loved the job that much she never left. Karin is great when it comes to viewings and if anyone is looking for inspiration always has some creative ideas up her sleeve, Karin & Graham Henderson where the winners the best renovation and extension in England and Wales via LABC (Local Authority Building Control). Karin has just recently started studying with MOL and should soon be a licensed member of the NAEA. When Karin is not at work she loves walks with Graham and escaping to the sun. 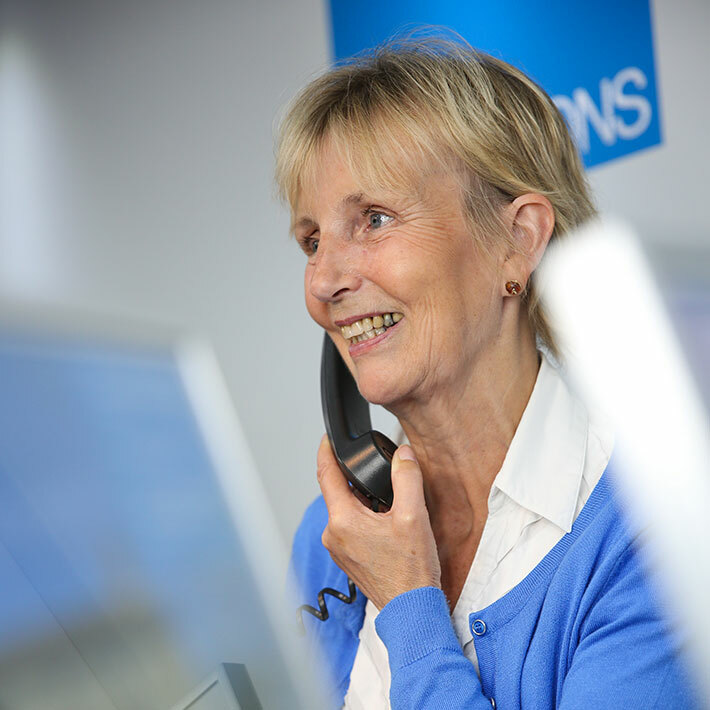 Started working in the property industry in 2009 as a receptionist having working as a trained florist previously. Charlotte started with no experience in residential sales or even an office environment but quickly got to grips with the job. She progressed to more of a secretarial role and completed an NVQ in Residential Sales in 2014, she has now began studying for the Technical Award to become a licensed member of the NAEA. 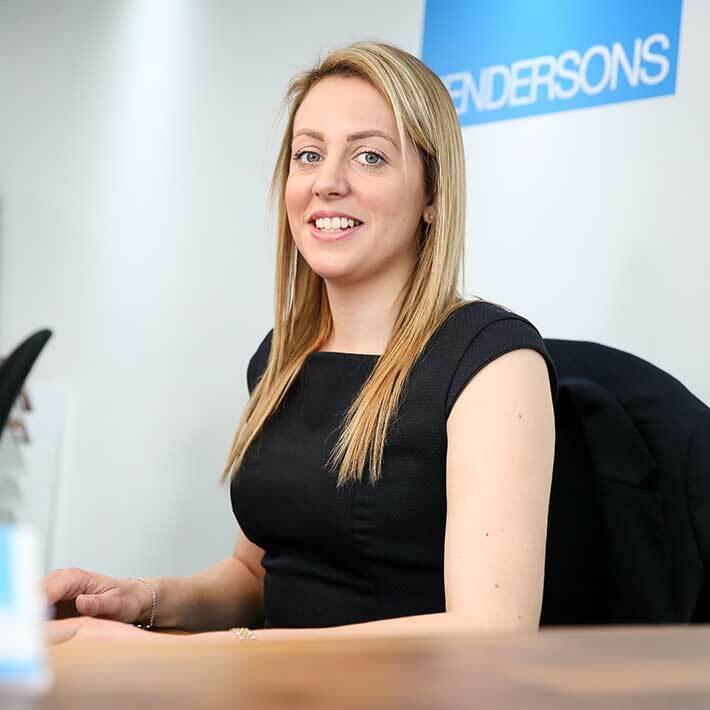 Charlotte has a real passion for all things property and is keen to keep building upon the skills she has in both administration and customer service. Outside of the office you will find Charlotte spending time with her younger brother and sister, listening to music, reading, cooking or eating. 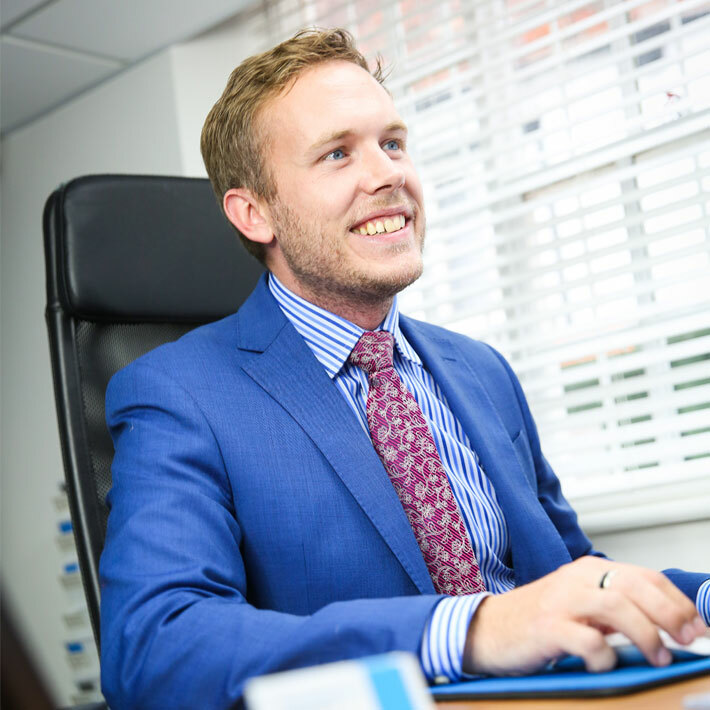 'Mart’ as he is know in the office joined the team in early April 2015 and is keen to help customers find their dream property. He is a local lad from a prominent Whitby family and has an extensive knowledge of the Town and surrounding rural areas. 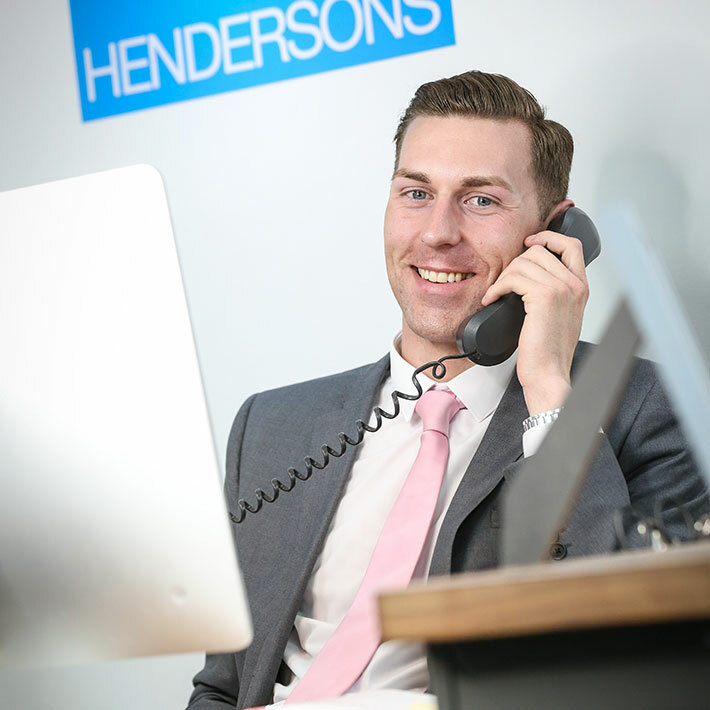 He has become a keen property photographer since starting at Hendersons and has a natural talent for catching some great fresh images that we have become renowned for. He has a real love for cars and if he can sell houses like he buys cars, then he will prove to be a real asset indeed. Outside of work you will find Martin cleaning his car or shopping for some new clothes (not easy when you are 6’5”). 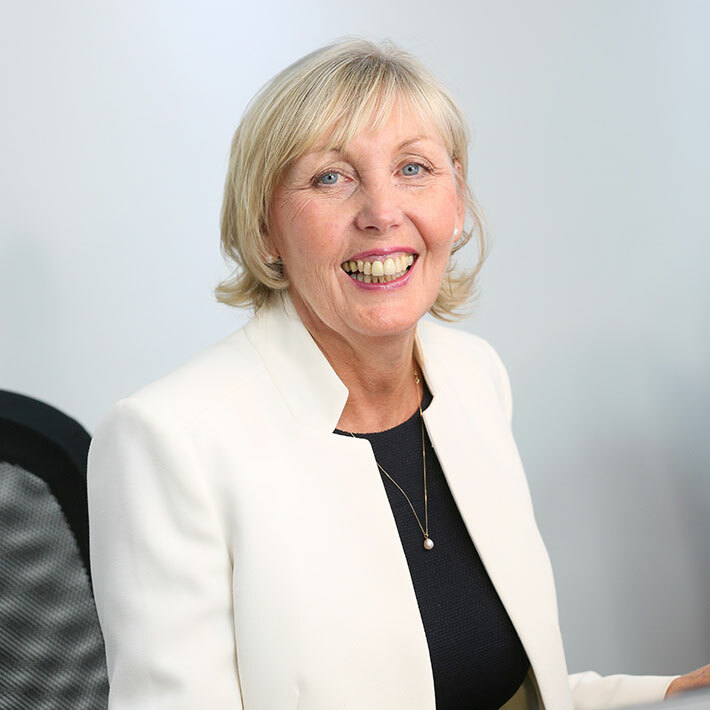 Carolyn spent the major part of her life in senior administration initially as a Hotel Receptionist and then several years as Practice Manager of a Dental Surgery. Having taken a few years away from work to raise a family, she was asked by a local Land Agent to take over the day to day running of a private estate. This involved not only property management but also country pursuits and liaising with corporate clients. She held this position for 14 years and was then headhunted by a local estate agent to initially assist and subsequently manage the residential lettings department having become a member of the Association of Residential Letting Agents. A further 14 years later I asked her to join my new company. Outside of work you will find Carolyn tending to her immaculately presented garden, she still has not been to my house yet, despite being given the address on a number of occasions! 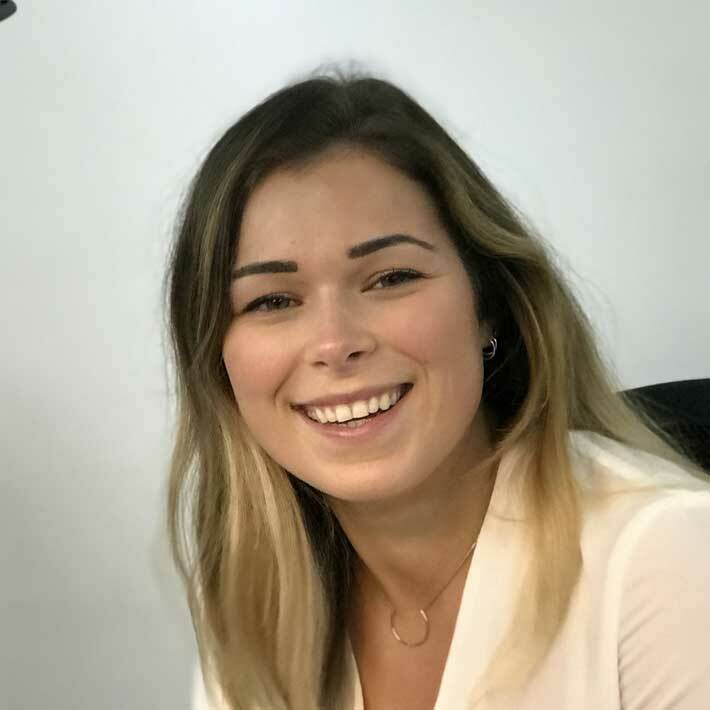 Isabel Joined the team in October 2016 after working at a busy service station, her organisational skills are fantastic and is very customer services orientated. Isabel took to the job like a duck to water, so to speak and loves her job as a lettings advisor, or so she tells me. Isabel quickly became an integral part of the team and assists Carolyn with all the day to day running of the Lettings Department. Outside of work Isabel is kept very busy with husband who is a local land owner and also running their luxury holiday lodge business. Claire joined the team in February 2018 after working in a customer services based role over in York, she was the assistant area manager for Carphone Warehouse, so is very organised has check lists down to a fine art. Claire has started her ARLA training (Association of Residential Letting Agents) which she hopes to complete within the next 18 months. Claire’s arrival into the Letting Department means that we now have more capacity to deal with all your Letting property needs. Outside of work Claire enjoys travelling, seeing nature and spending time with her boyfriend.